This a must see ! 2 homes available (also see MLS #2009797). This home offers a large 40x80 insulated shop w/ electric & water . 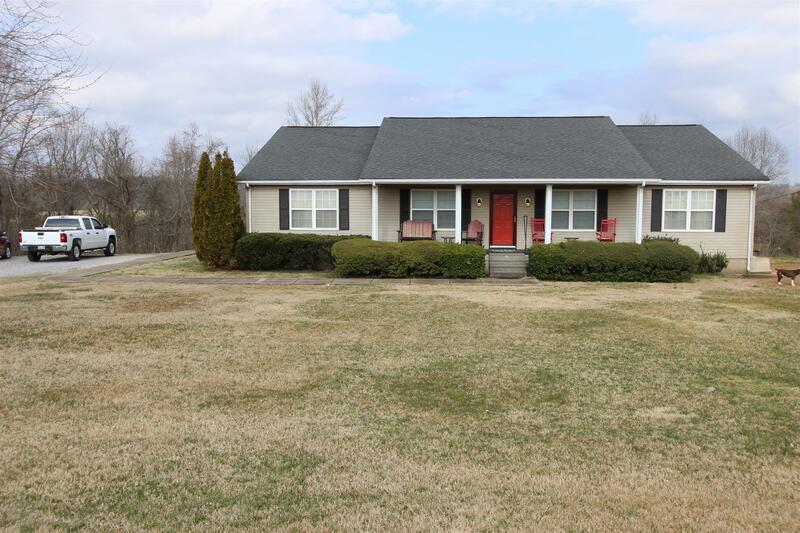 This one is setting on 9.42 acres, 3 bedroom, 3 baths, office (could be used a 4th bedroom) large kitchen w/ an island & wet bar, appliances, freshly painted, new blinds, & is move in ready ! Offers an open floor plan with zoned bedrooms. a seperate dining area, & laundry room . The land is partially fenced for horses or cattle w/ a run-out shed.